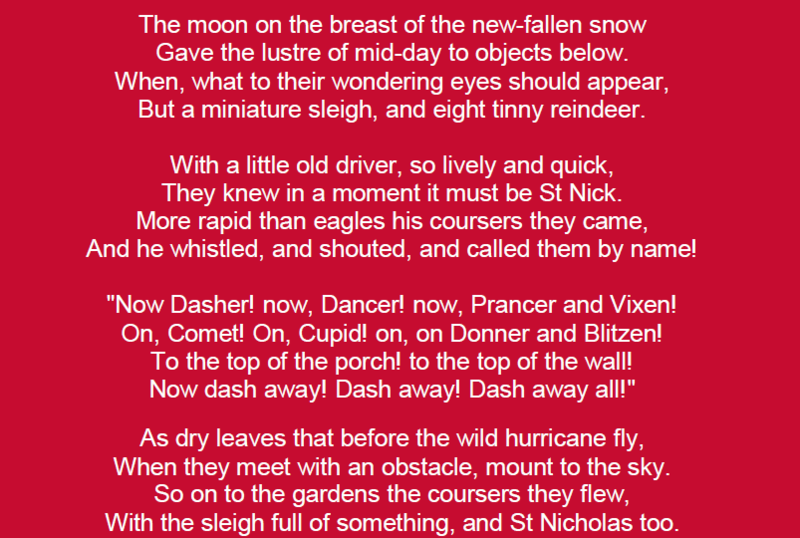 Merry Christmas and Happy New Year. 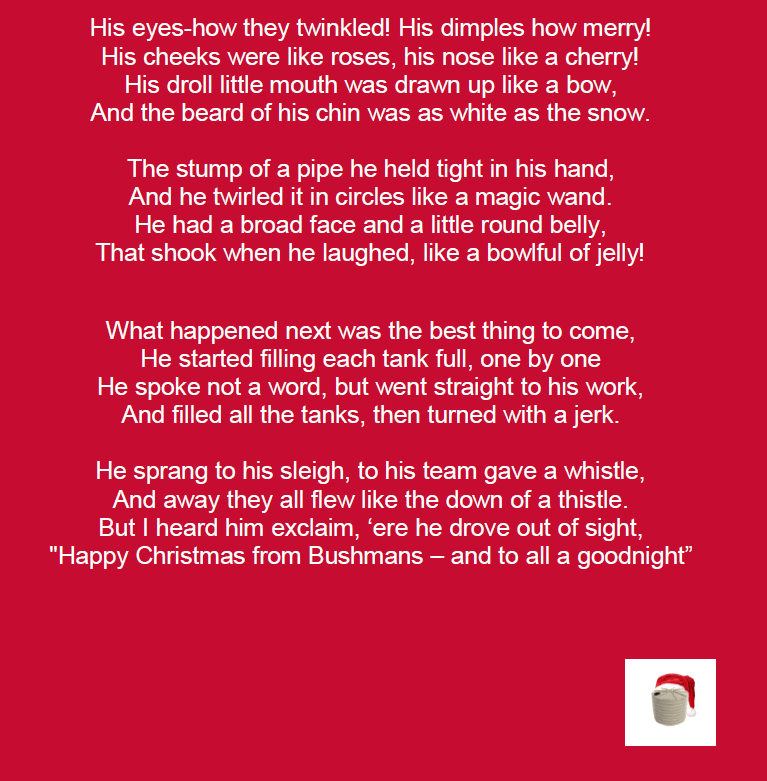 Thank you for all of your support throughout the year and we look forward to working with you again in 2015. 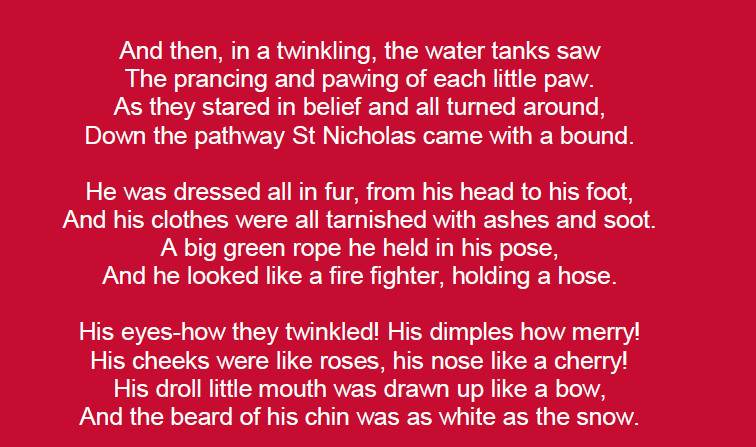 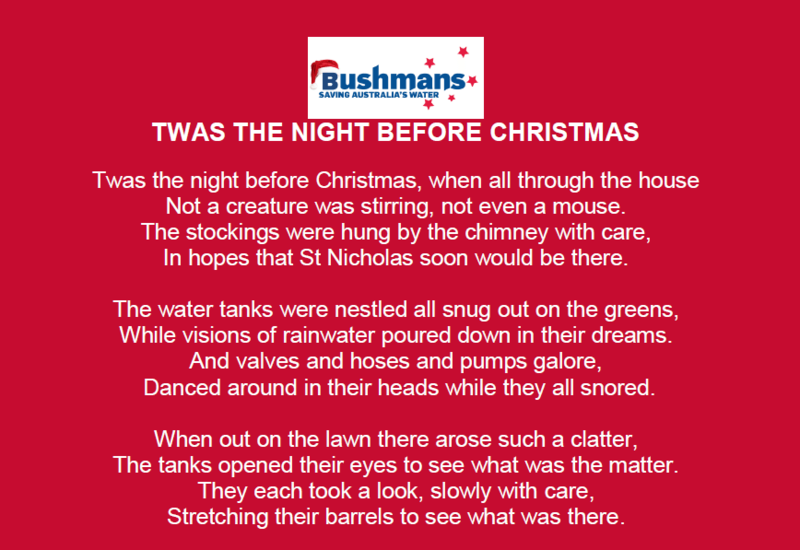 For a bit of fun and as a thank you for all of your support we have put together the water tanks take on ”Twas a night before Christmas”…enjoy.